BaitRageous: The greatest Fishing Invention since the Fishing Pole! 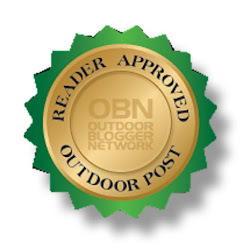 The greatest Fishing Invention since the Fishing Pole! 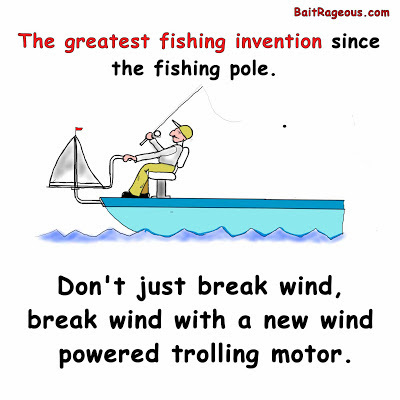 Yep, here is the greatest invention since the fishing pole, it's Eco Friendly, quiet, no wiring needed, no electricity needed, lightweight, easy to attach and the biggest feature is that it doesn't frighten the fish away. Fisherman will love it. It's likely to be such a hit at Christmas; stores won't be able to keep it stocked. There are only two very small issues. In low wind the unit doesn't perform well and in high wind it's just dangerous. However, if you read the very informative instructions everything should be fine. Some assemblely will be required. 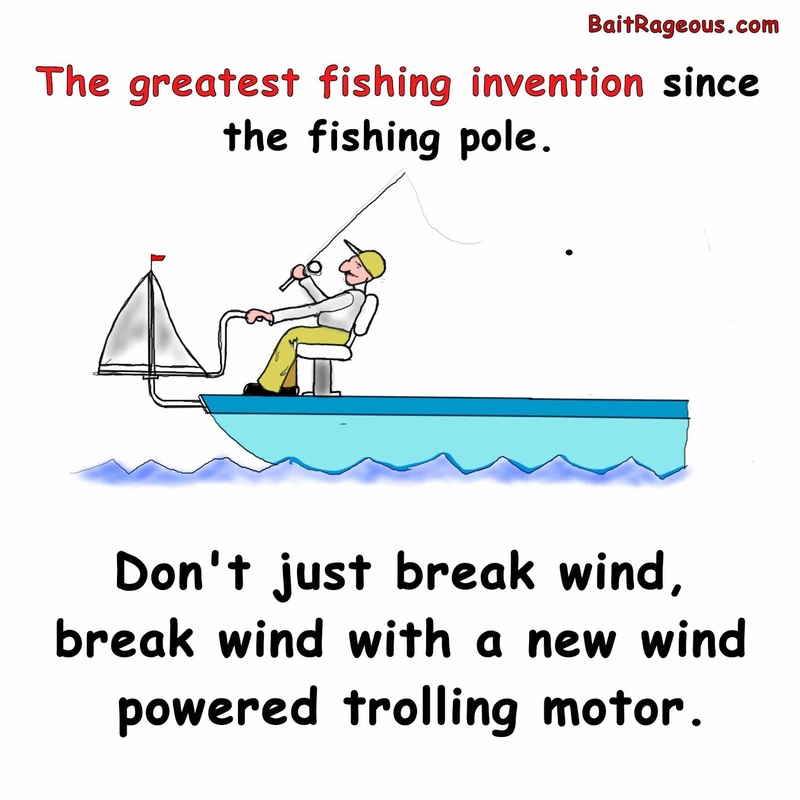 "Don't just break wind, break wind with a new wind powered trolling motor!" Seems to work kind of like a sail boat.